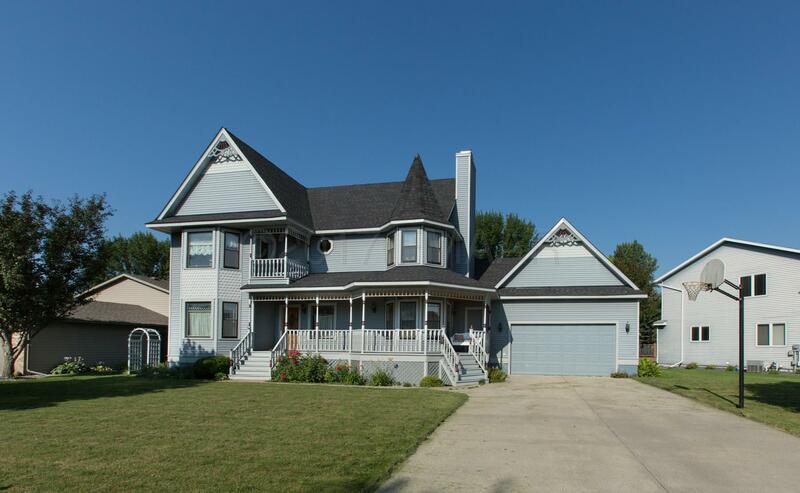 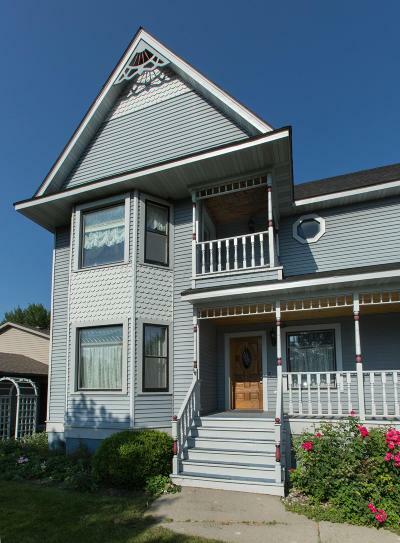 Custom-built home with character and attention to detail! 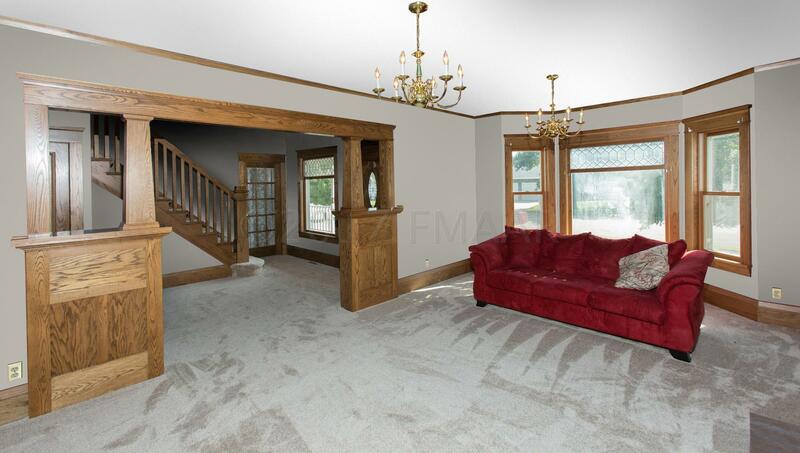 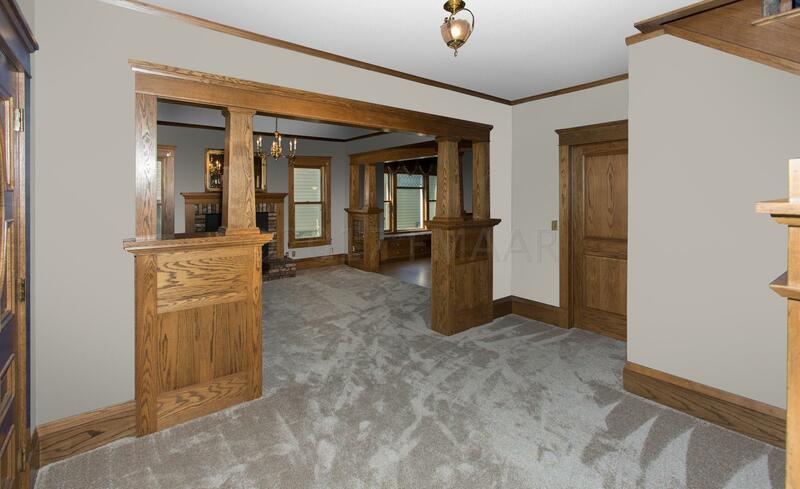 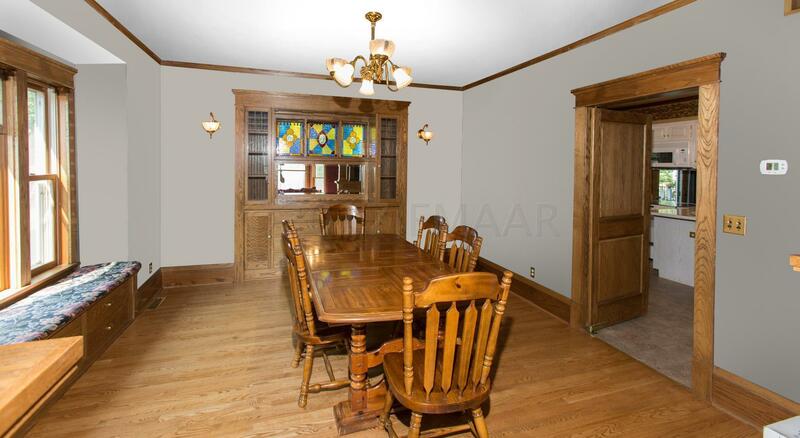 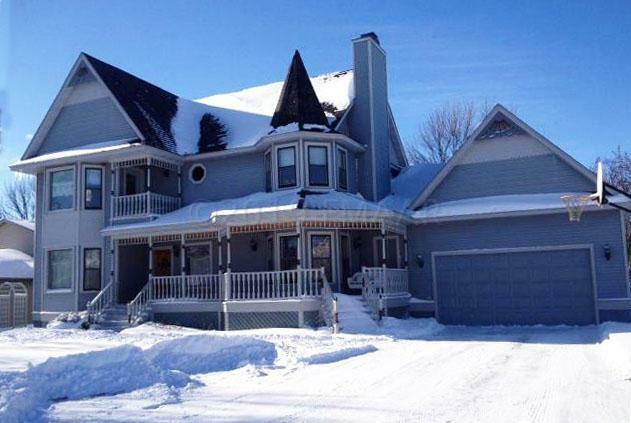 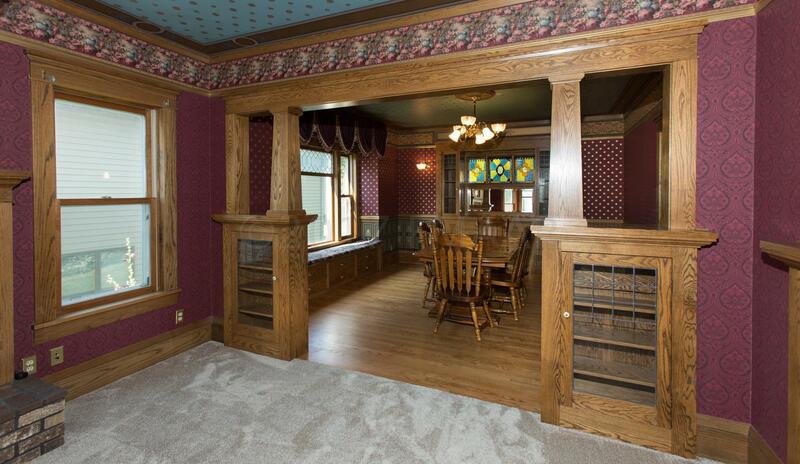 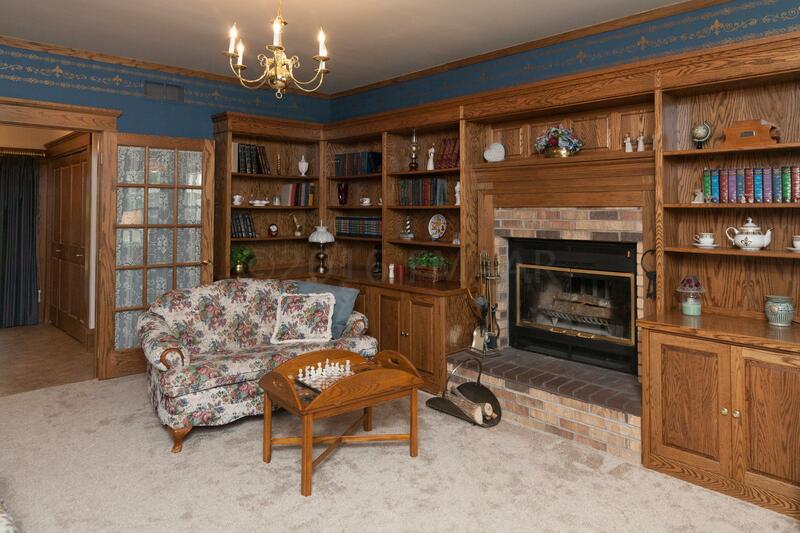 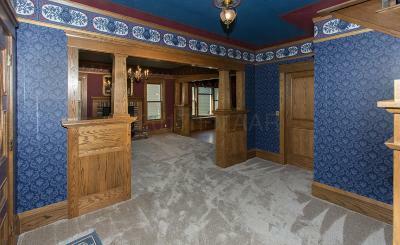 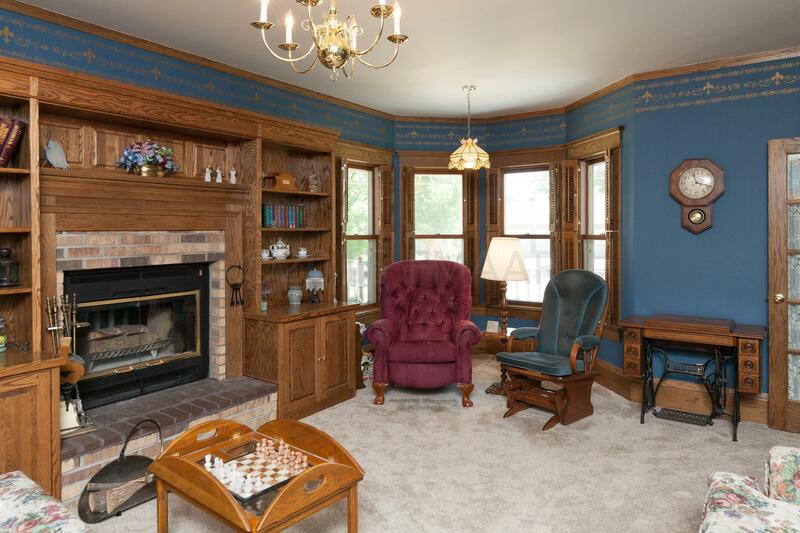 Custom woodwork, built-ins, 2 fireplaces, art-glass windows. 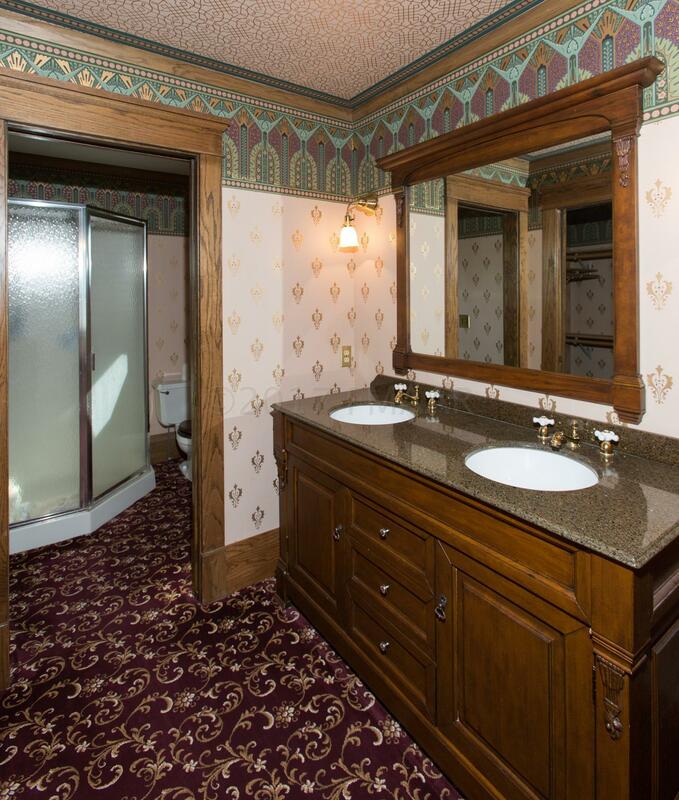 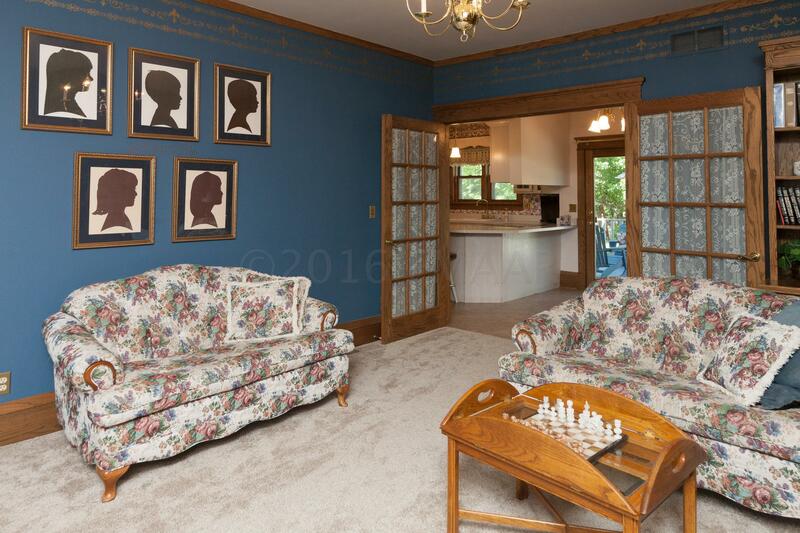 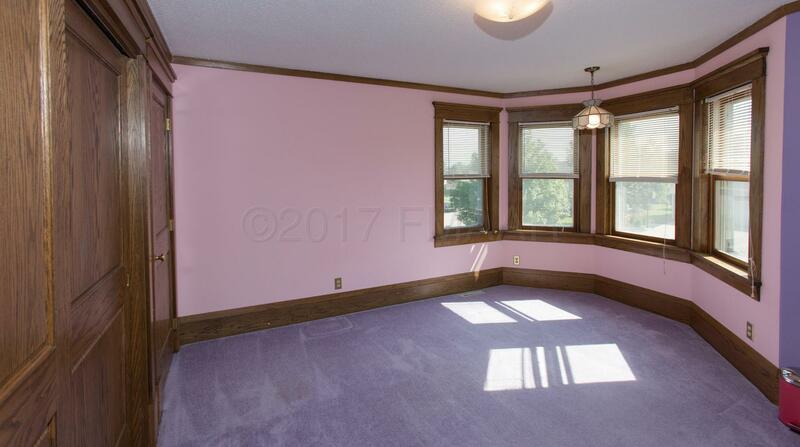 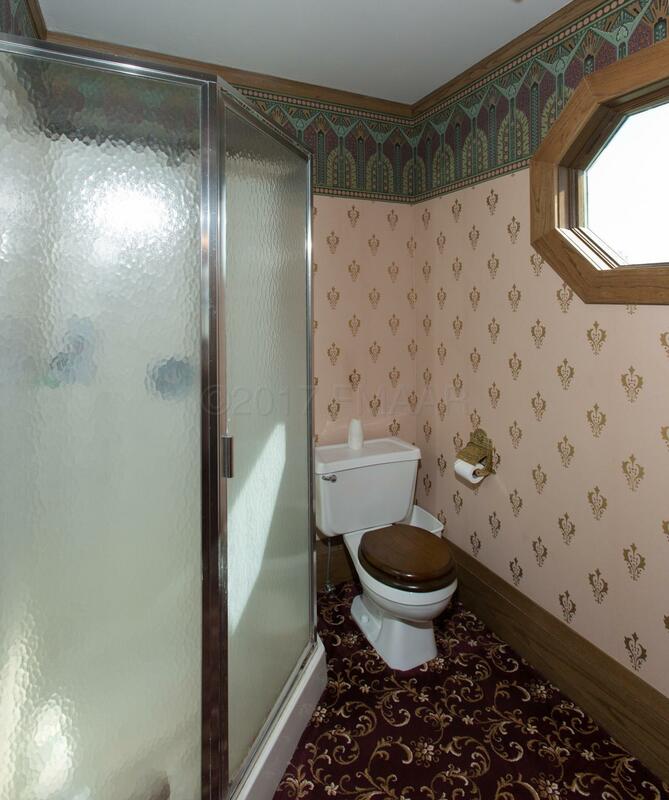 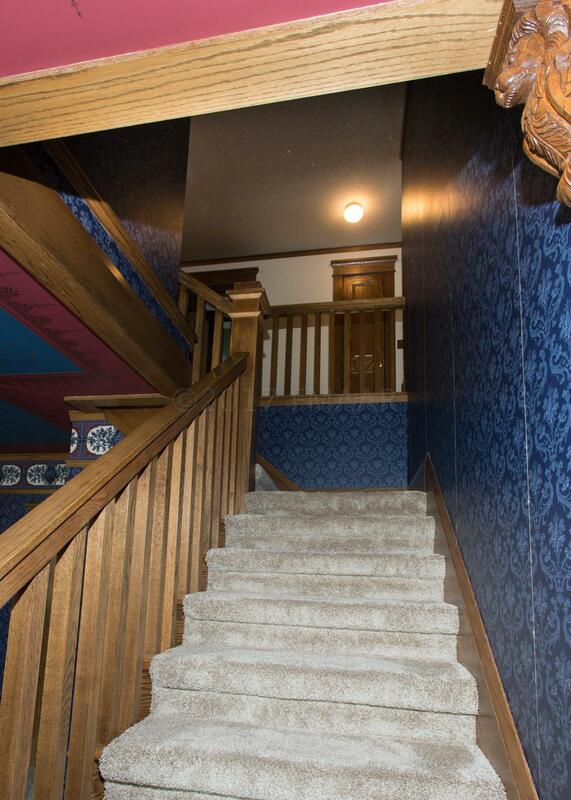 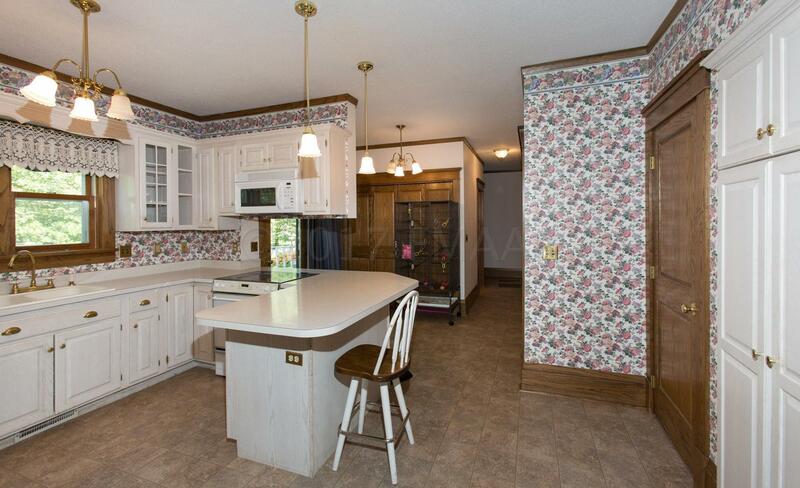 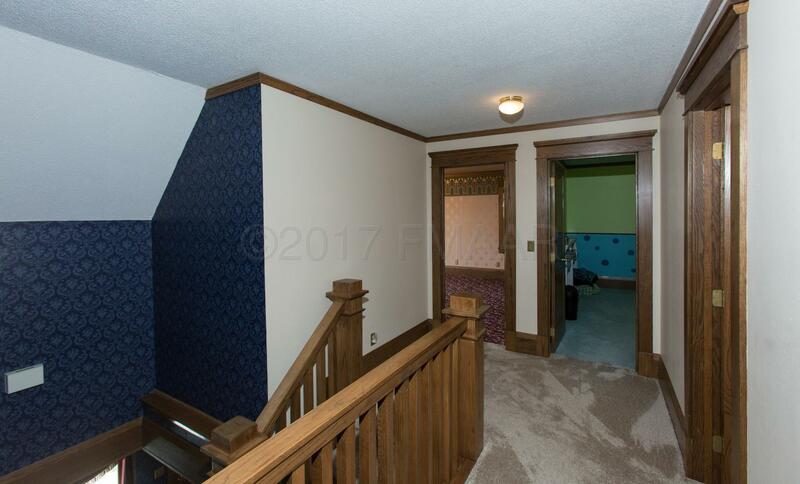 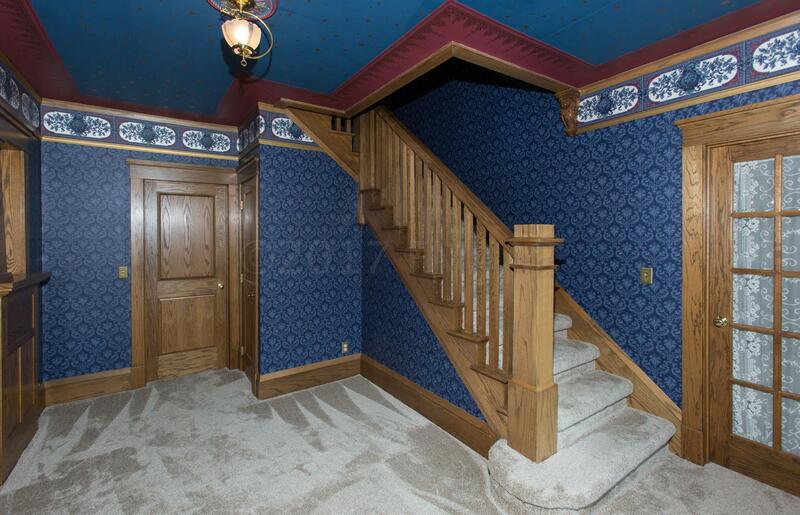 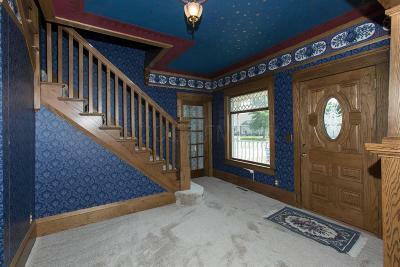 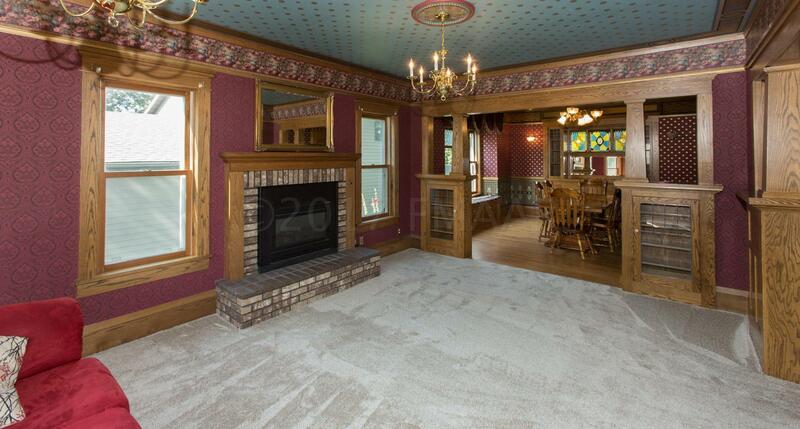 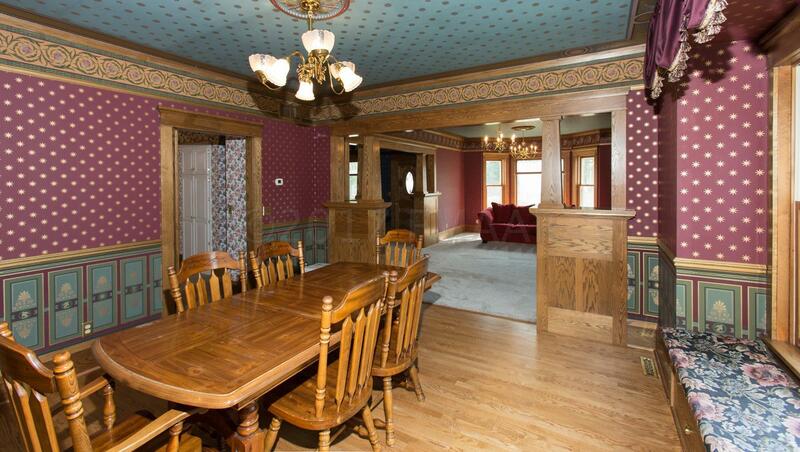 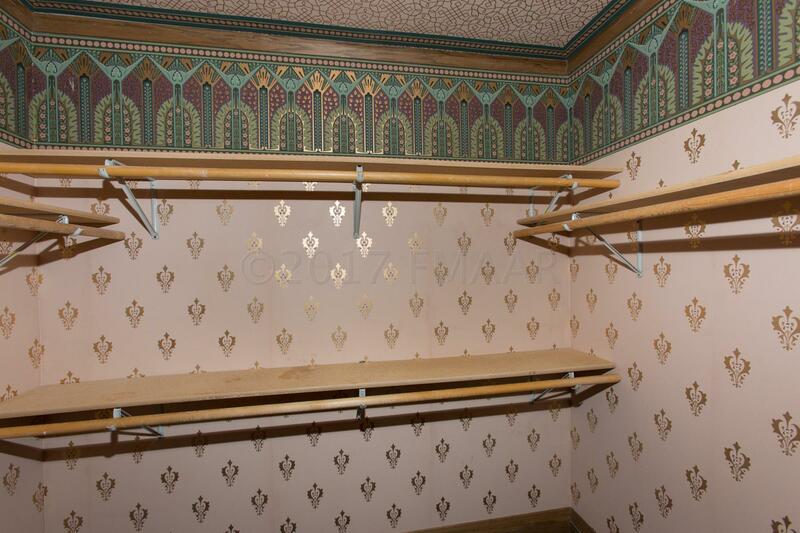 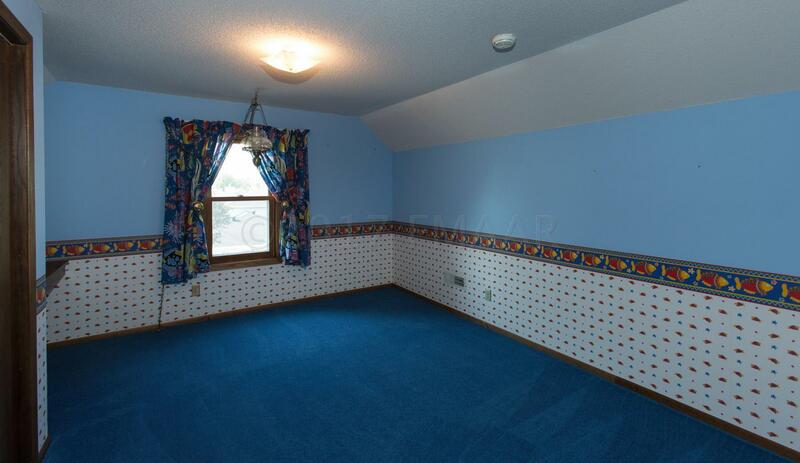 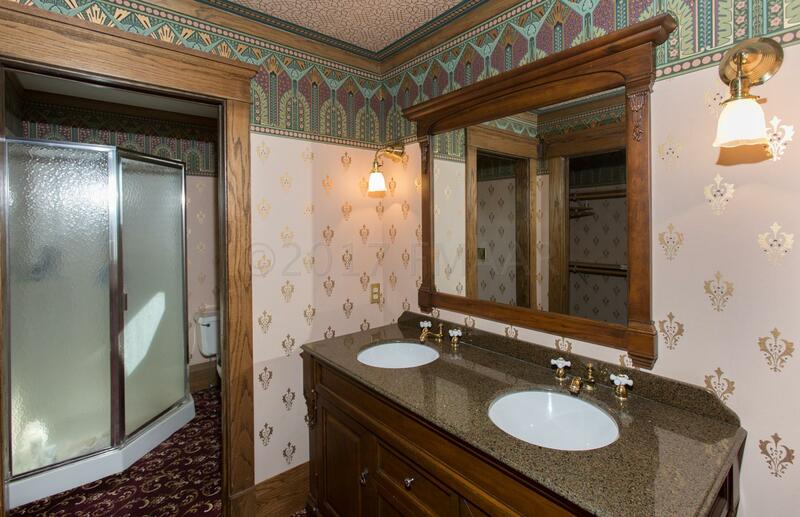 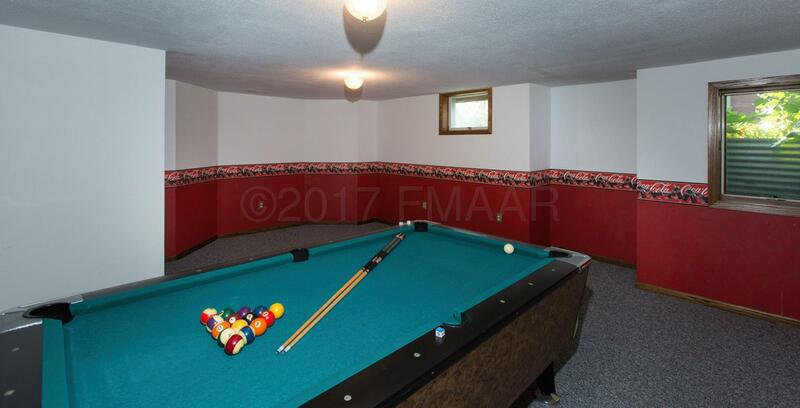 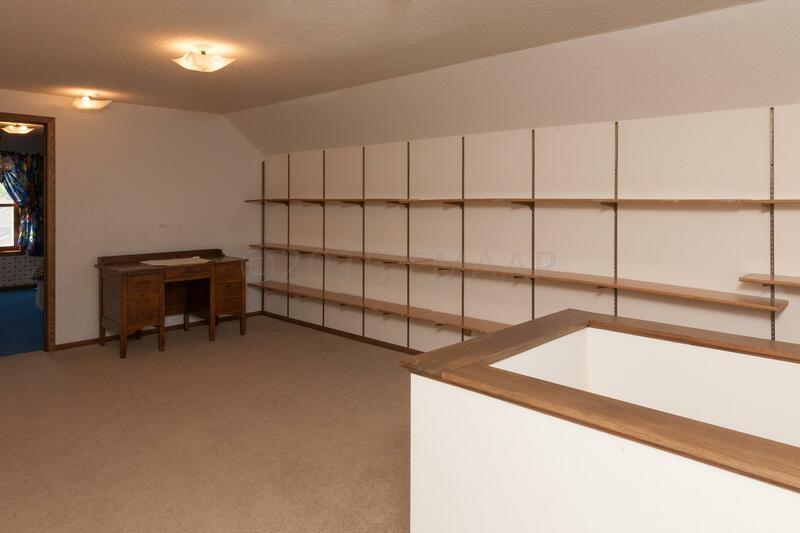 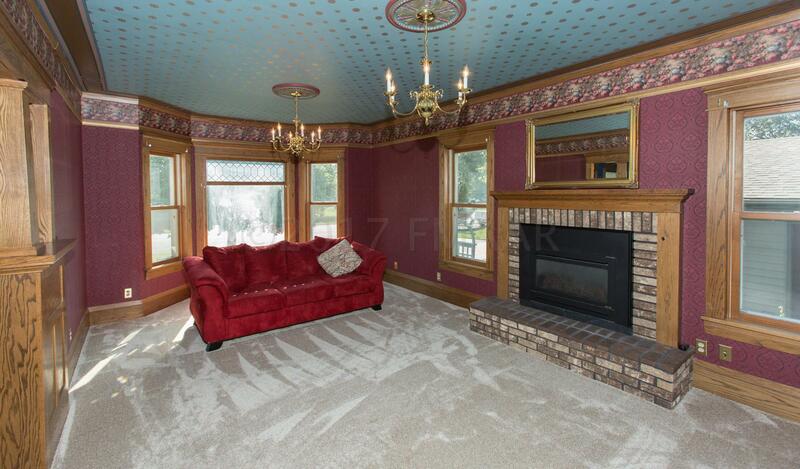 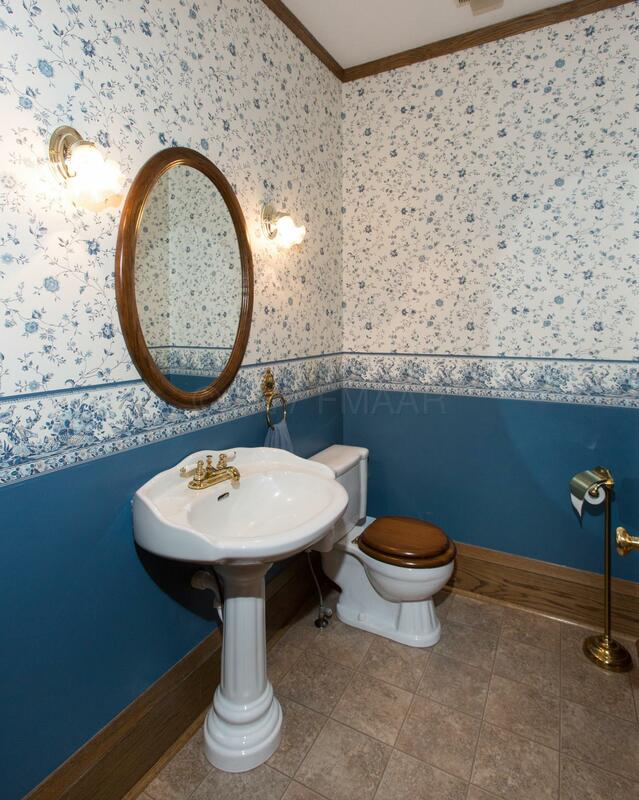 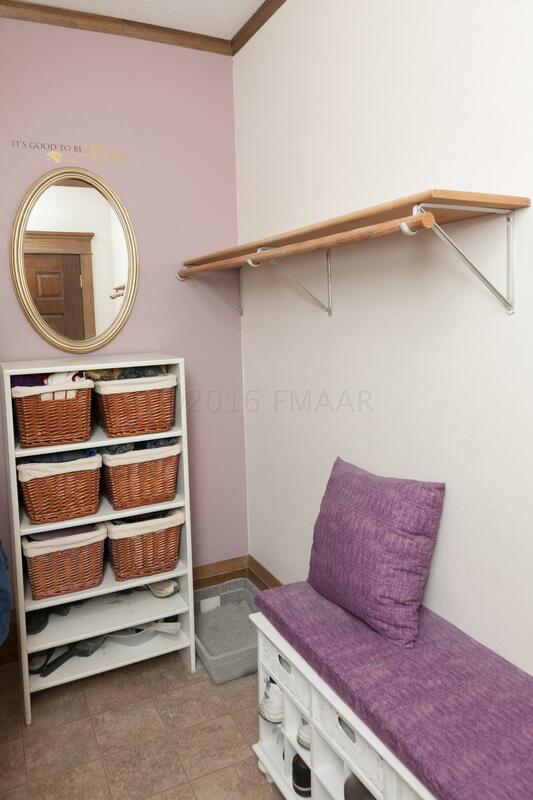 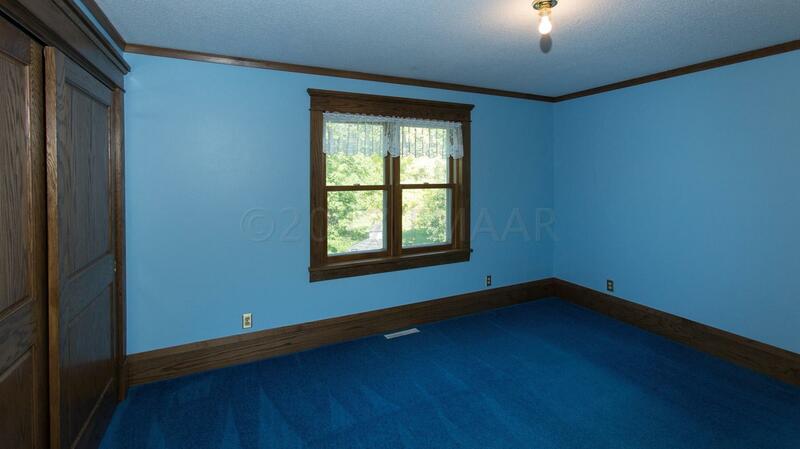 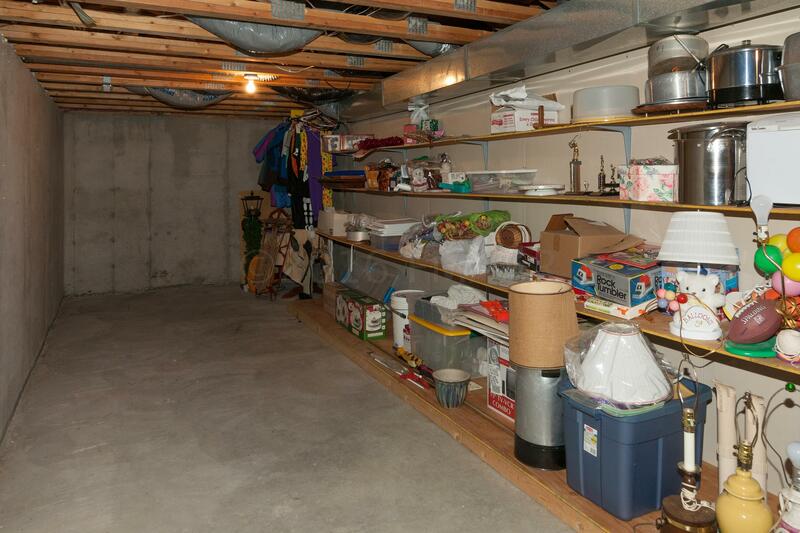 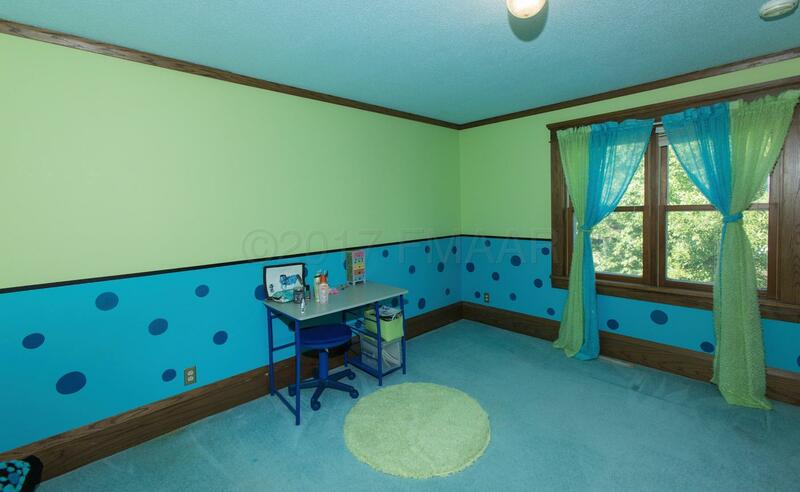 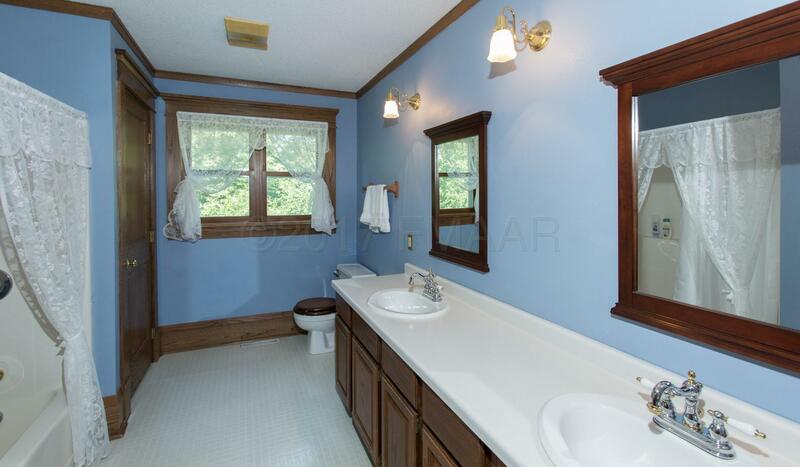 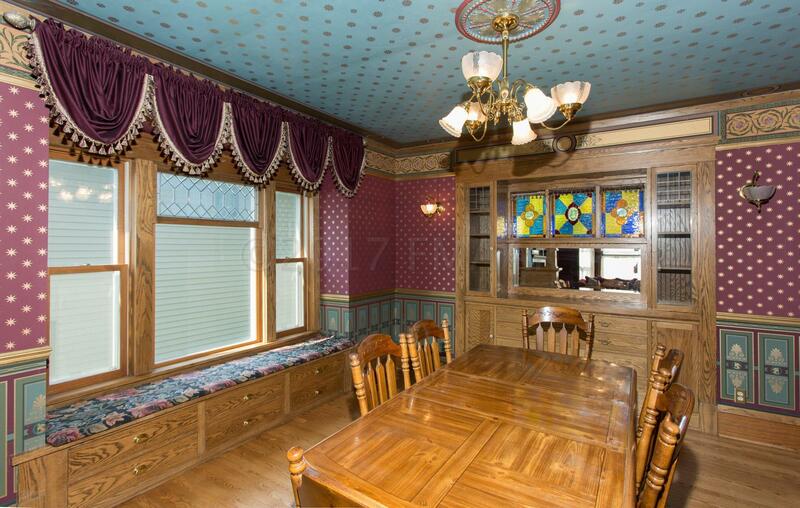 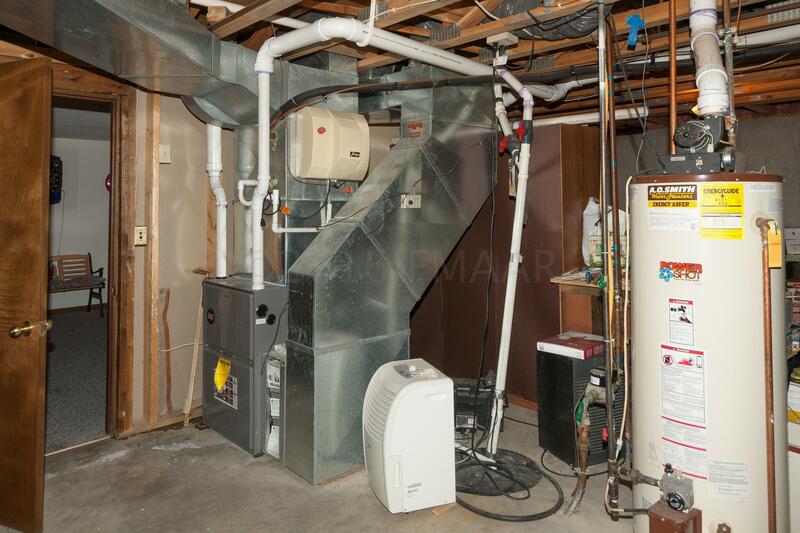 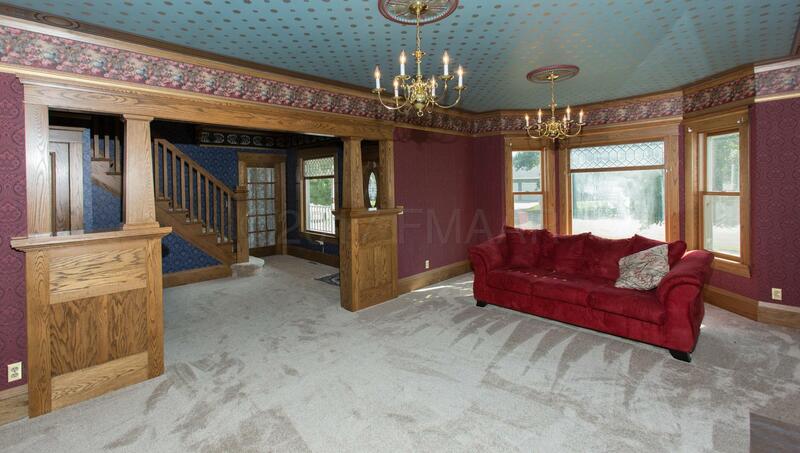 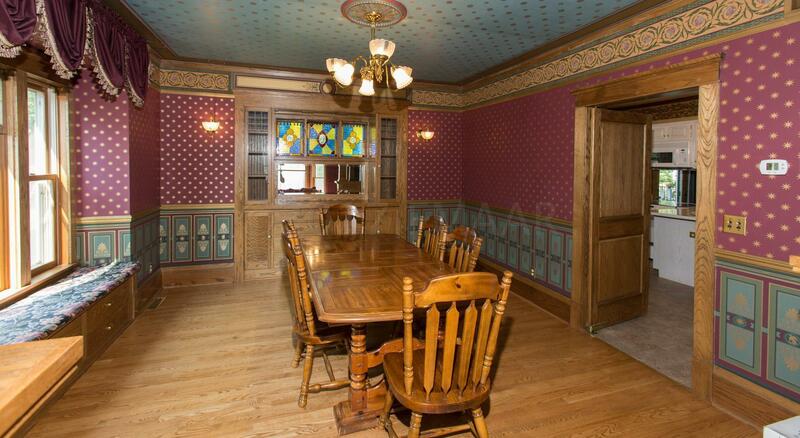 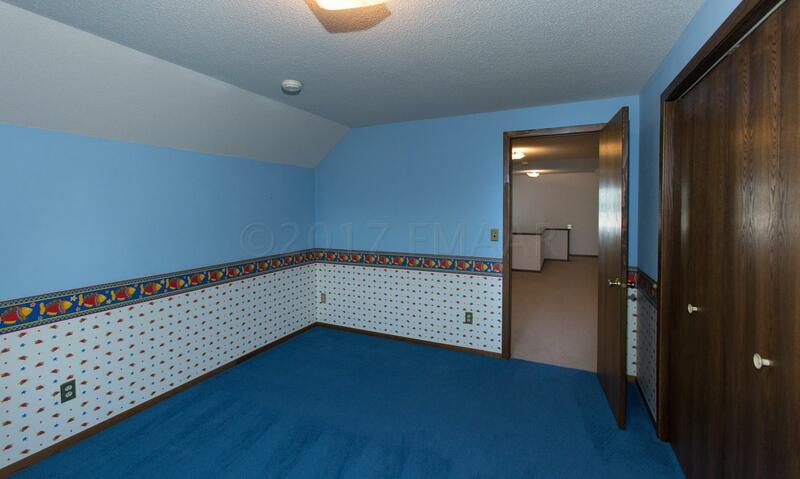 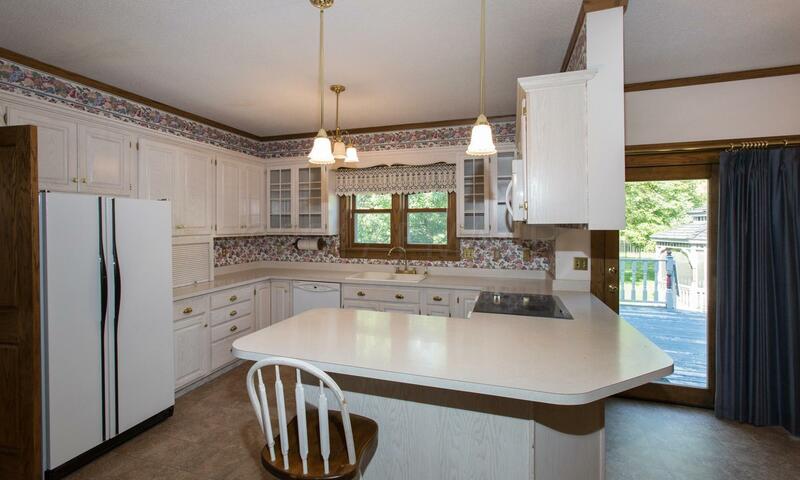 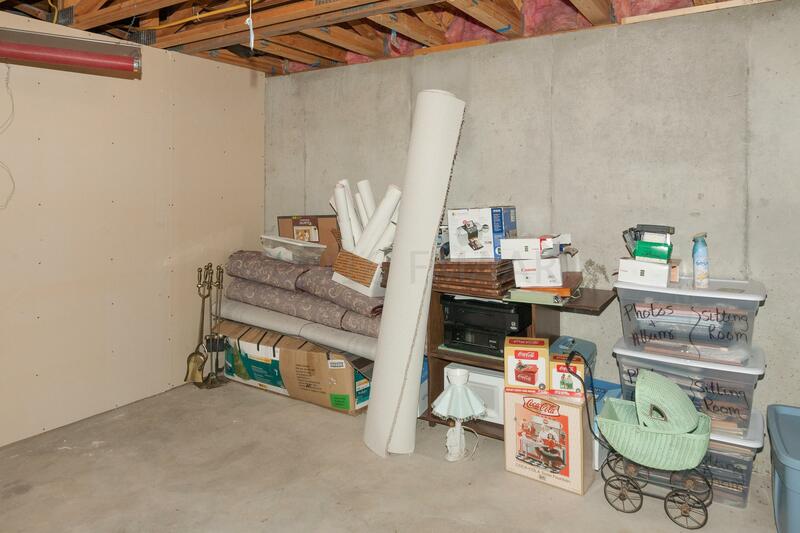 Seller would consider removing wallpaper with acceptable offer. 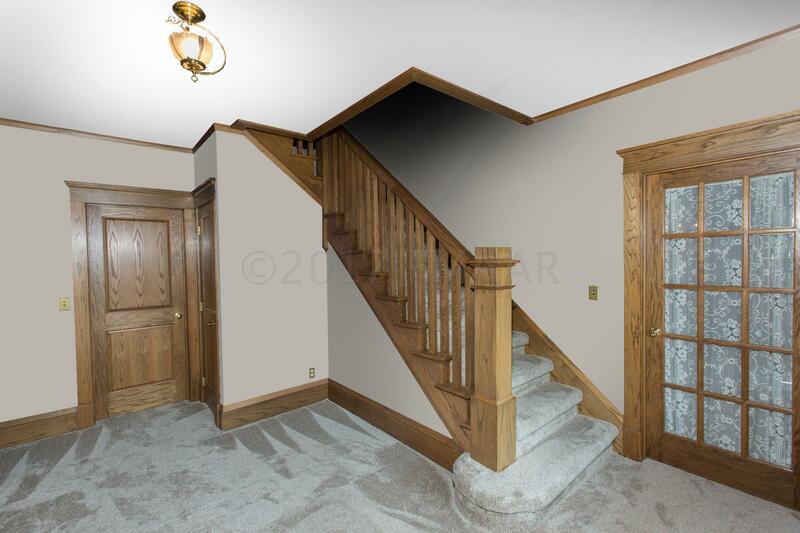 (see digital rendering photos!) 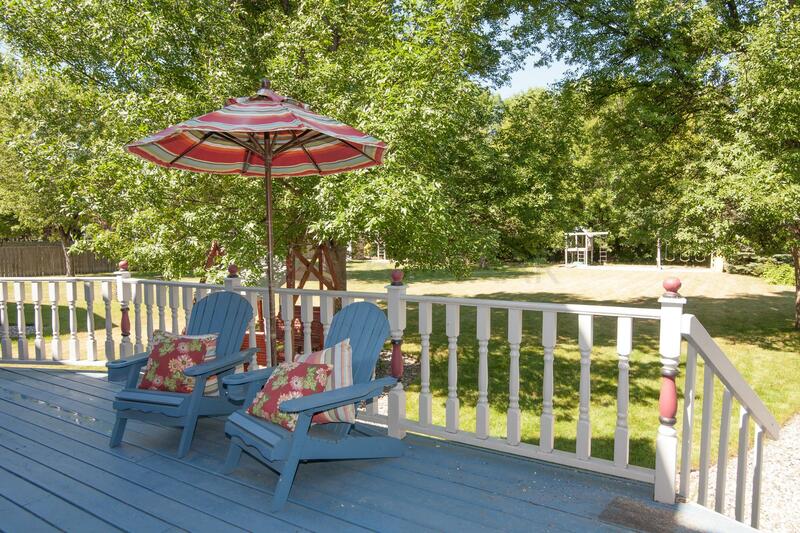 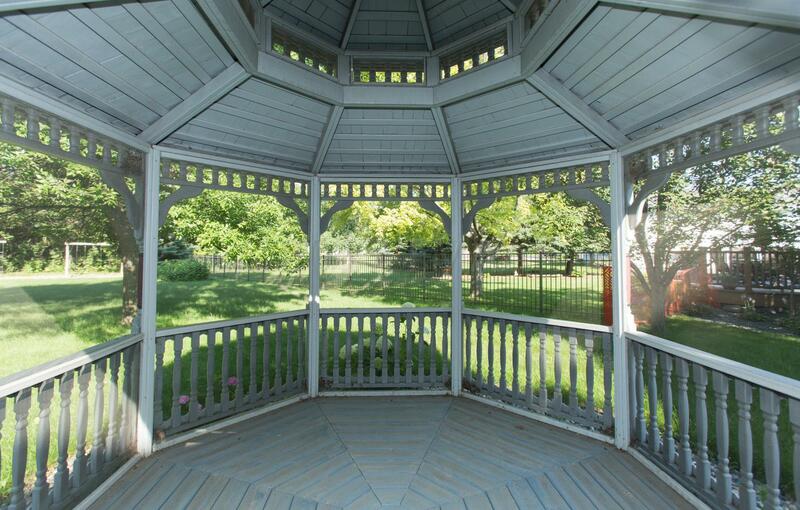 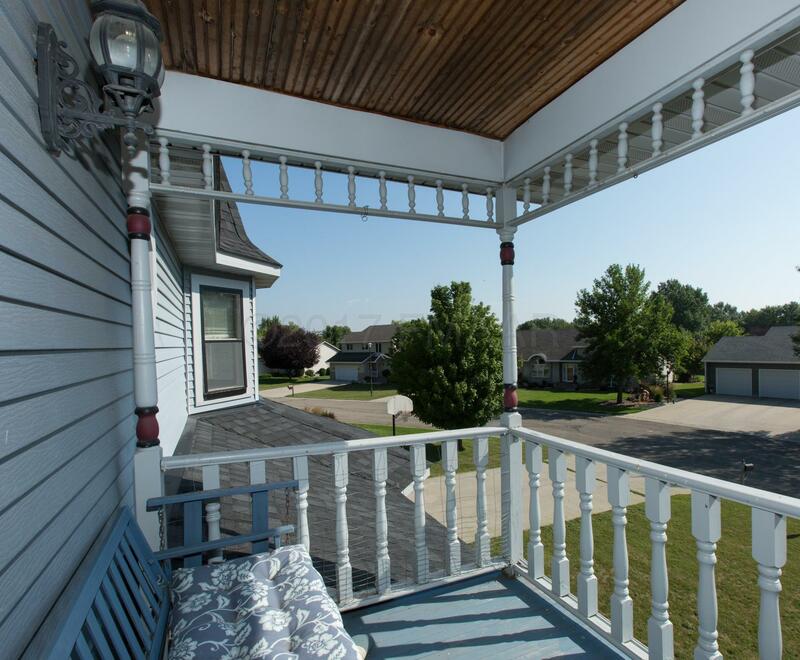 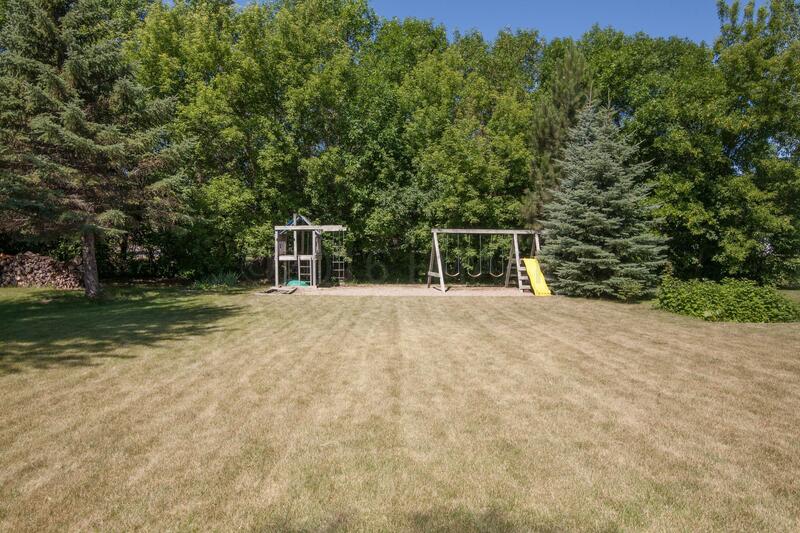 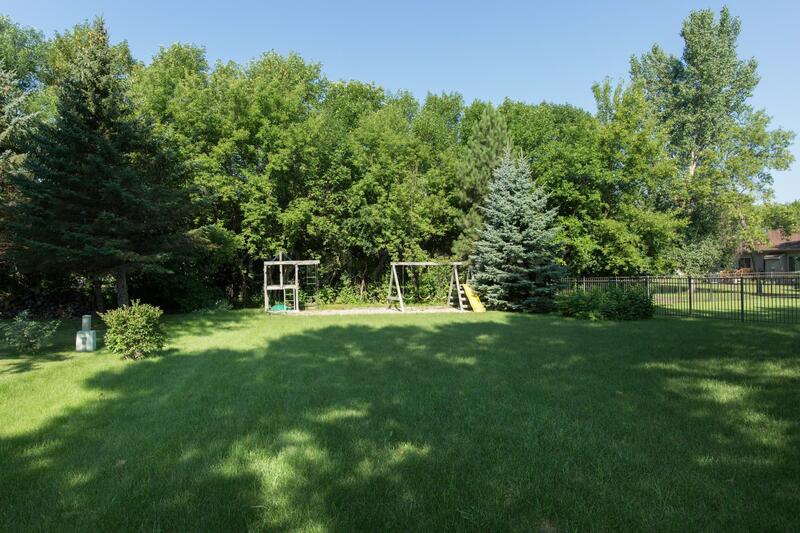 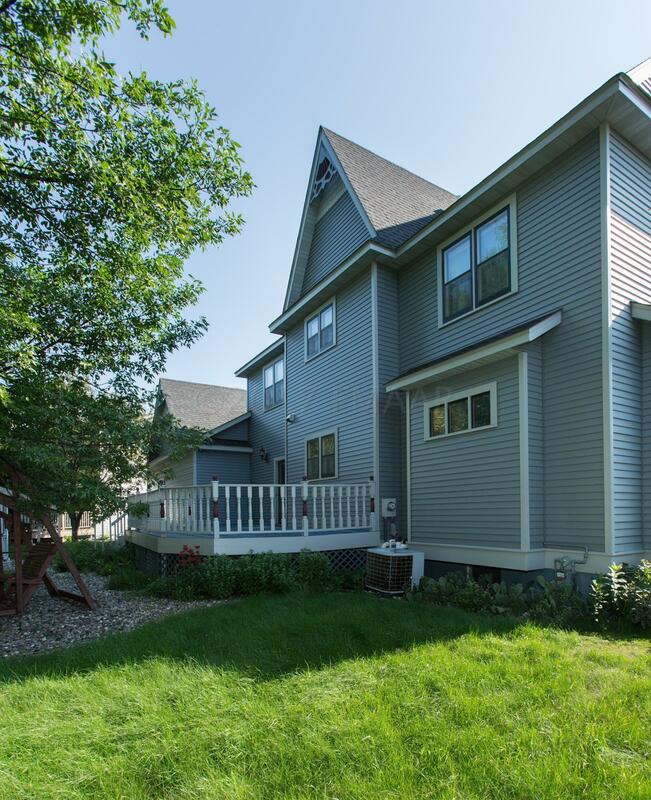 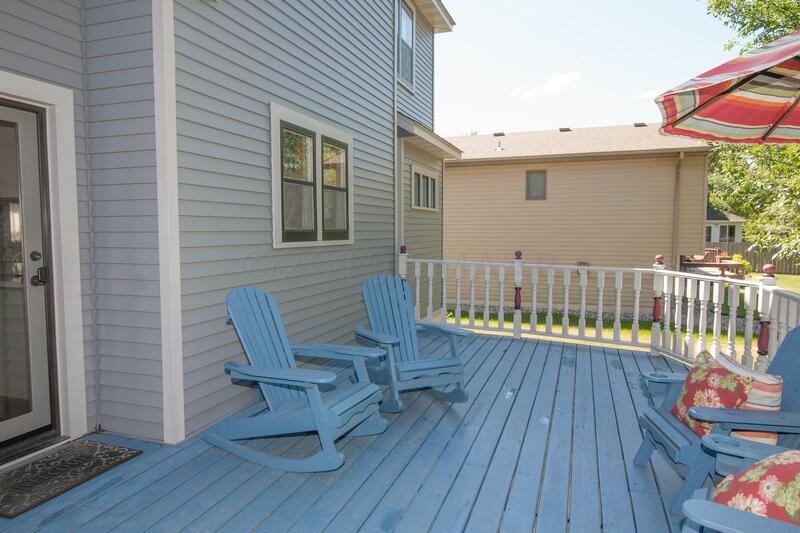 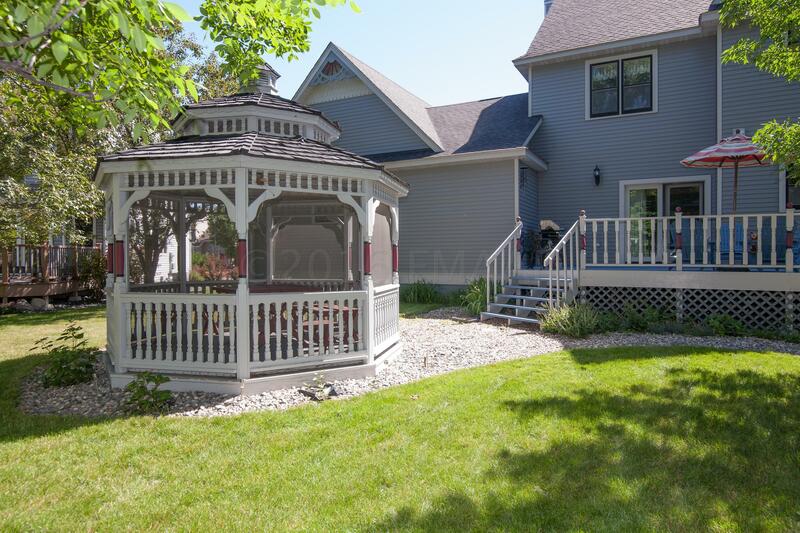 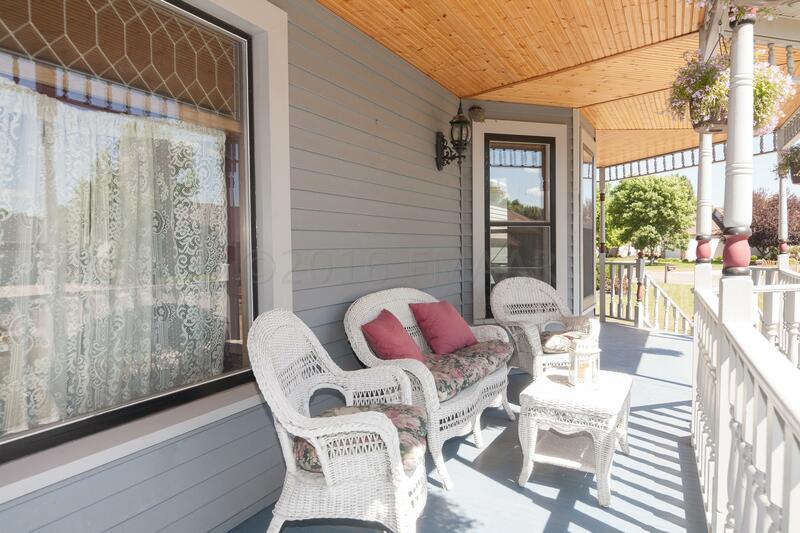 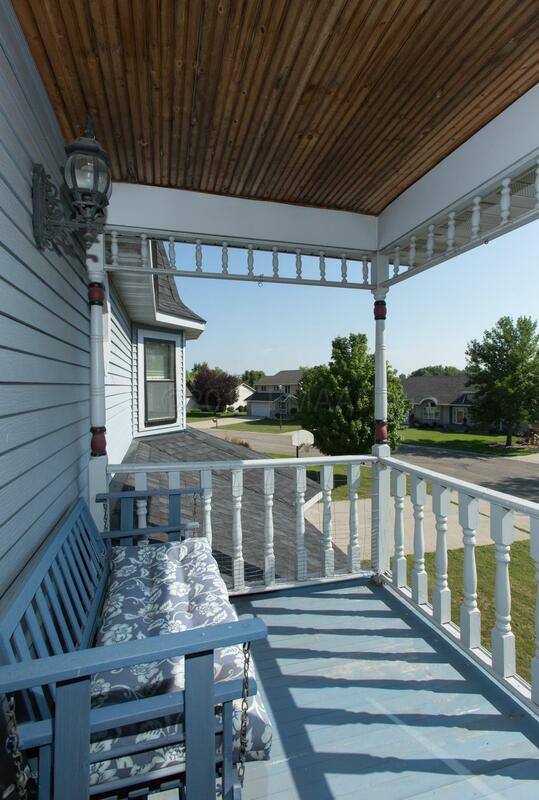 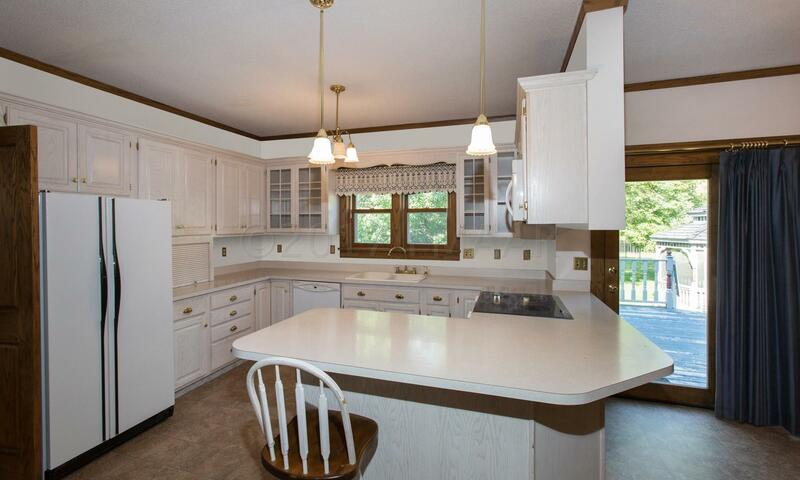 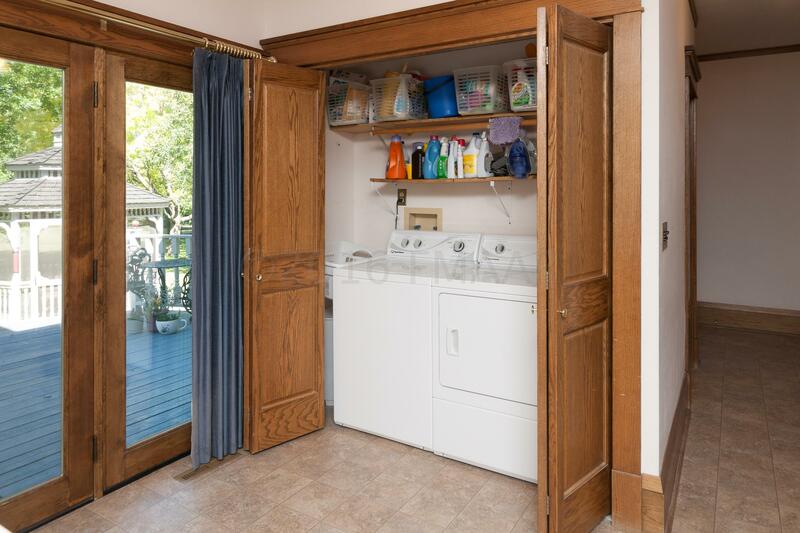 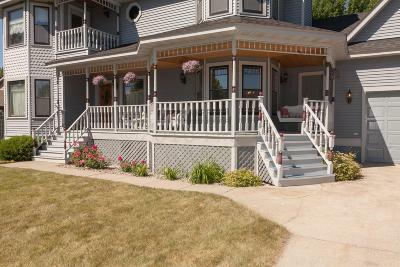 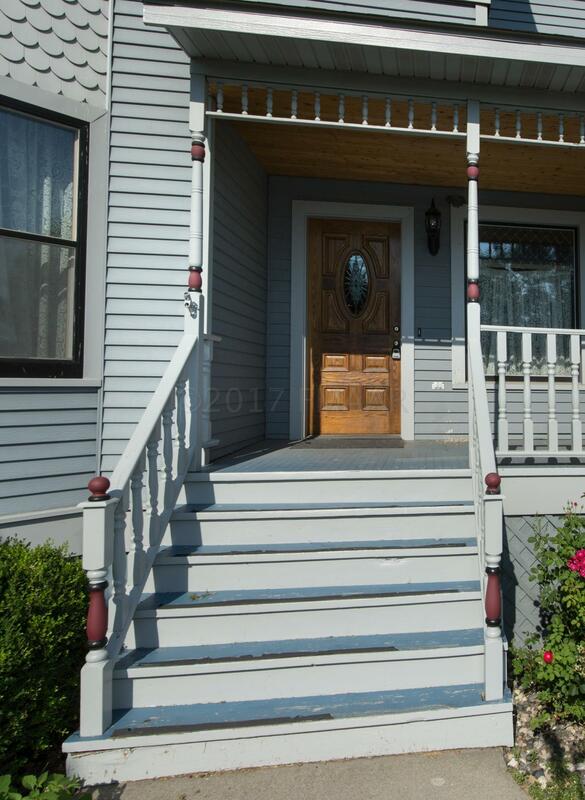 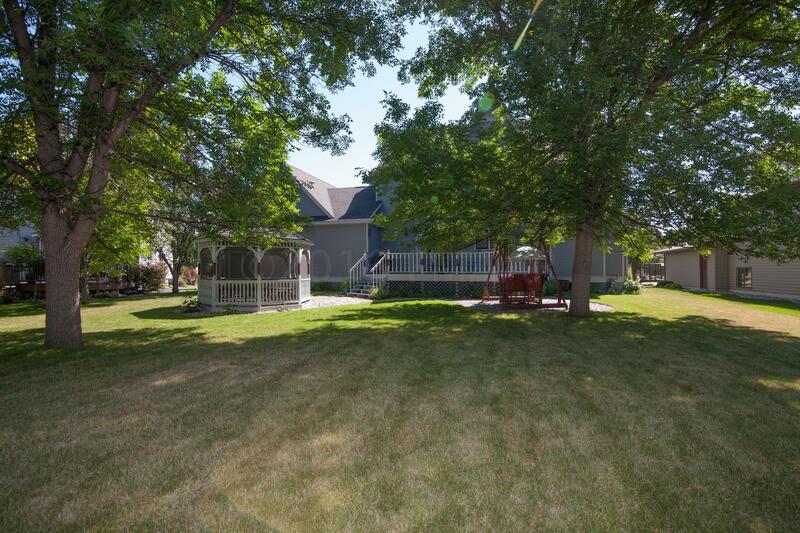 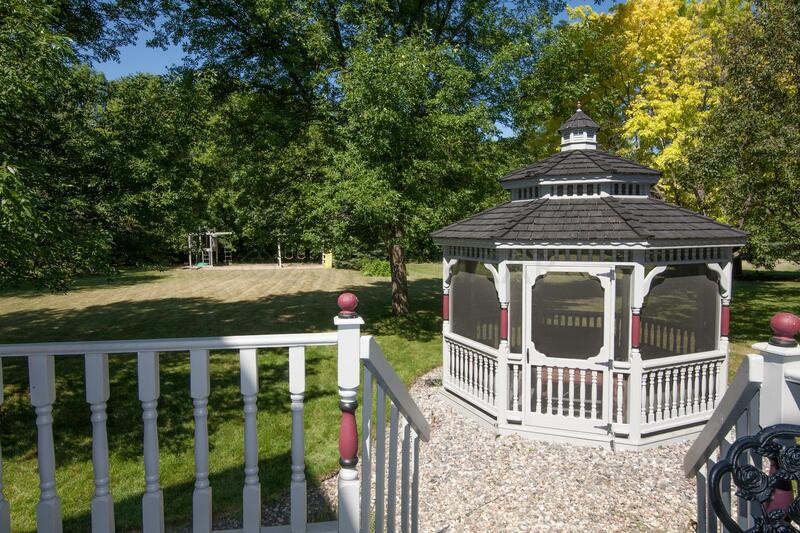 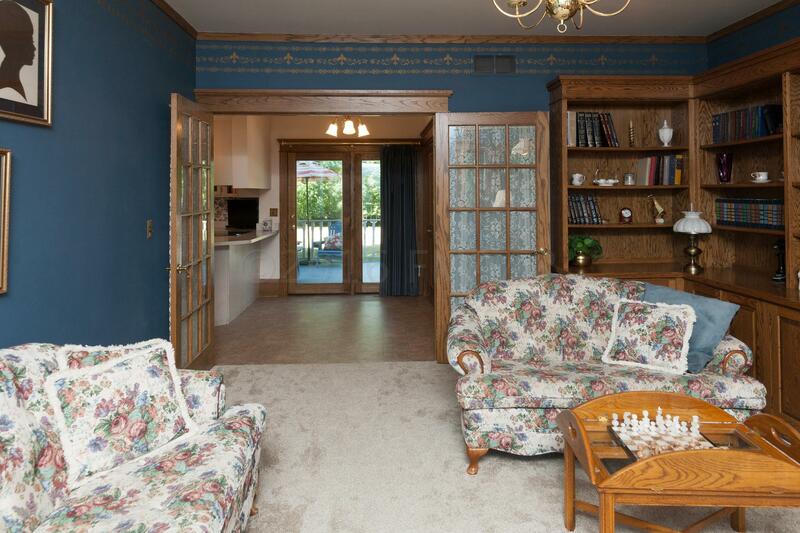 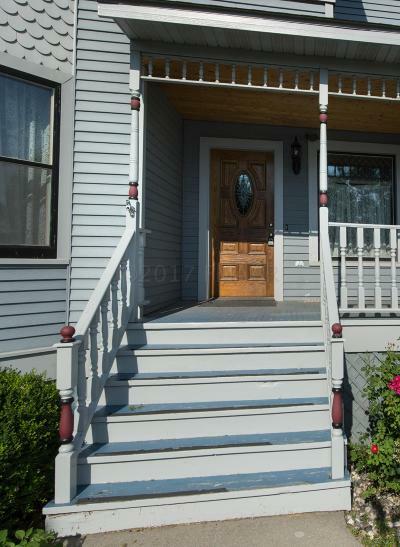 Generous rooms, multiple living spaces, and large yard with mature trees and screened gazebo. 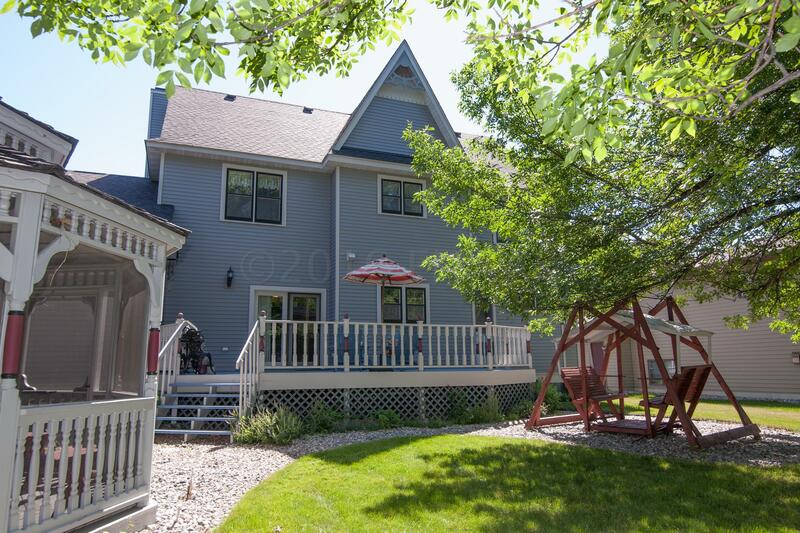 This is a special home you must see to appreciate! 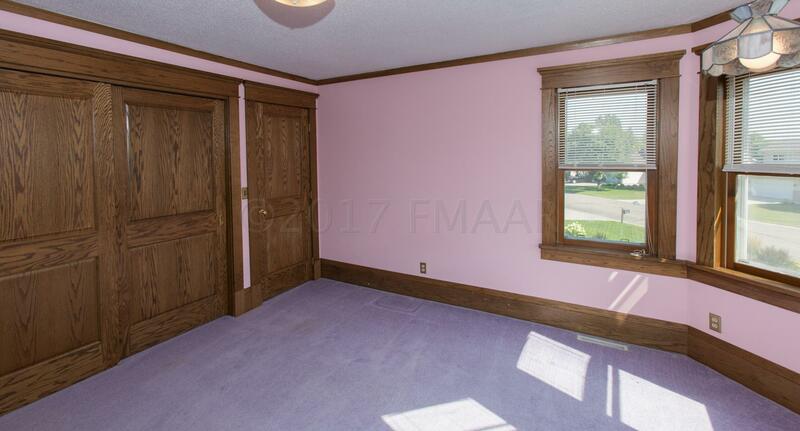 Agent related to sellers.